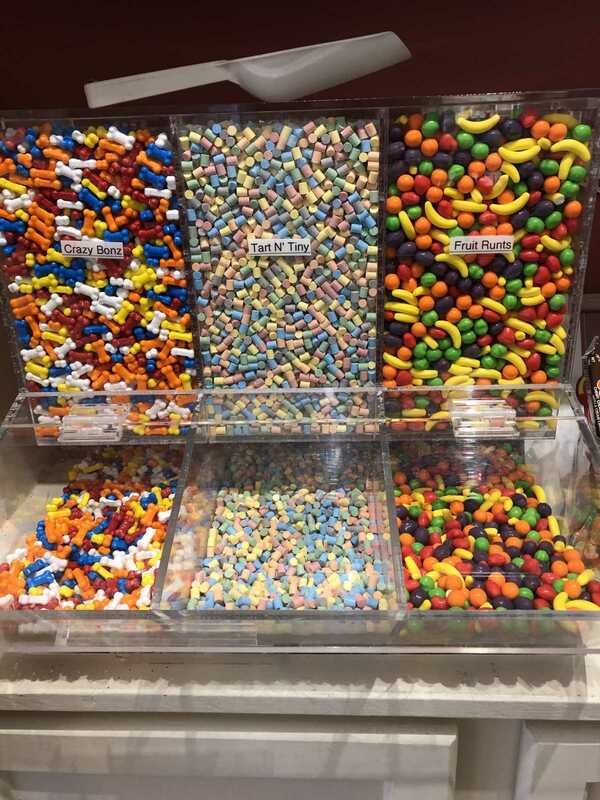 Take a step back in time! 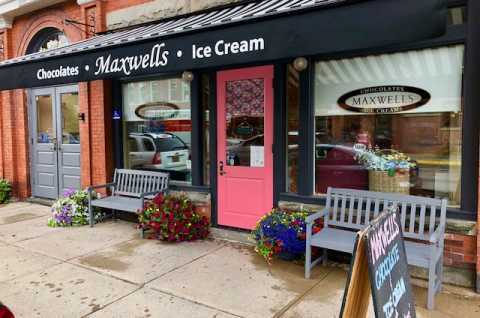 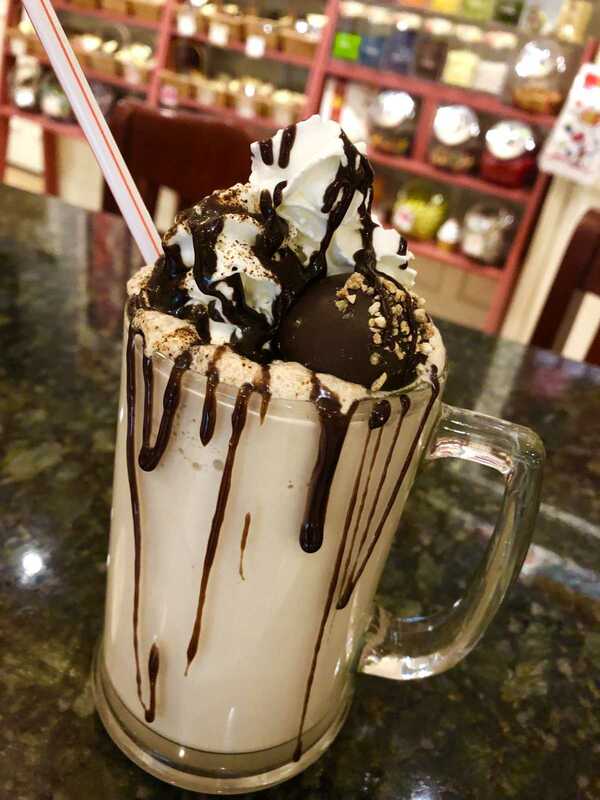 Maxwells is the place to enjoy the magic of an old-fashioned candy shoppe. 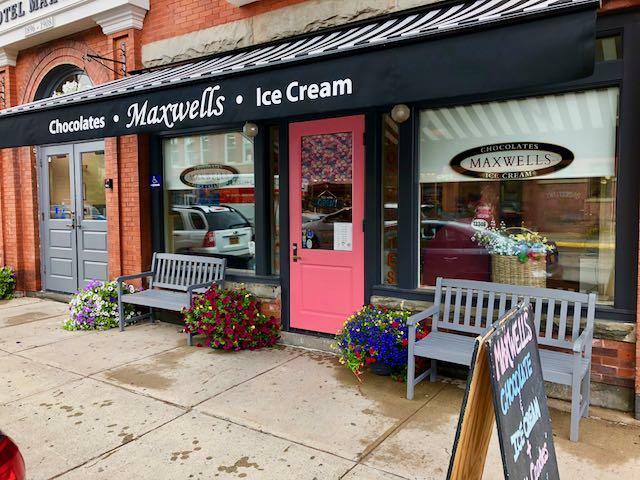 Our store is located right off the village green, within walking distance of Colgate University, the Colgate Inn, and any of the quaint shops or restaurants in town. 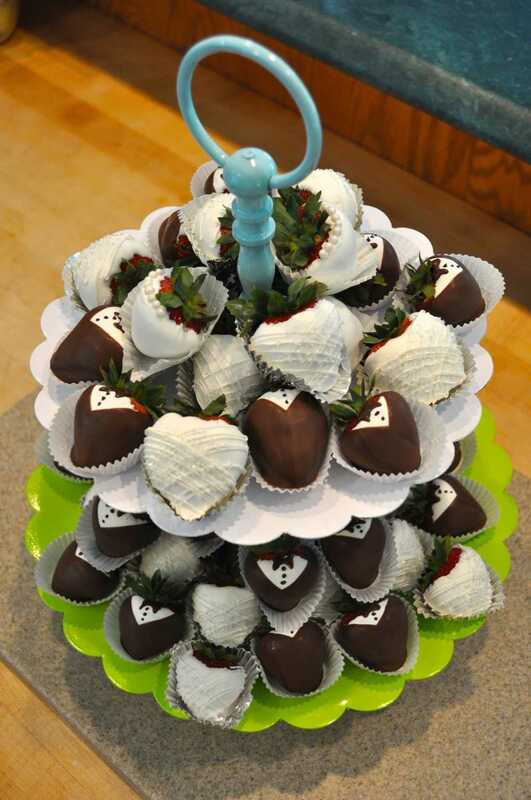 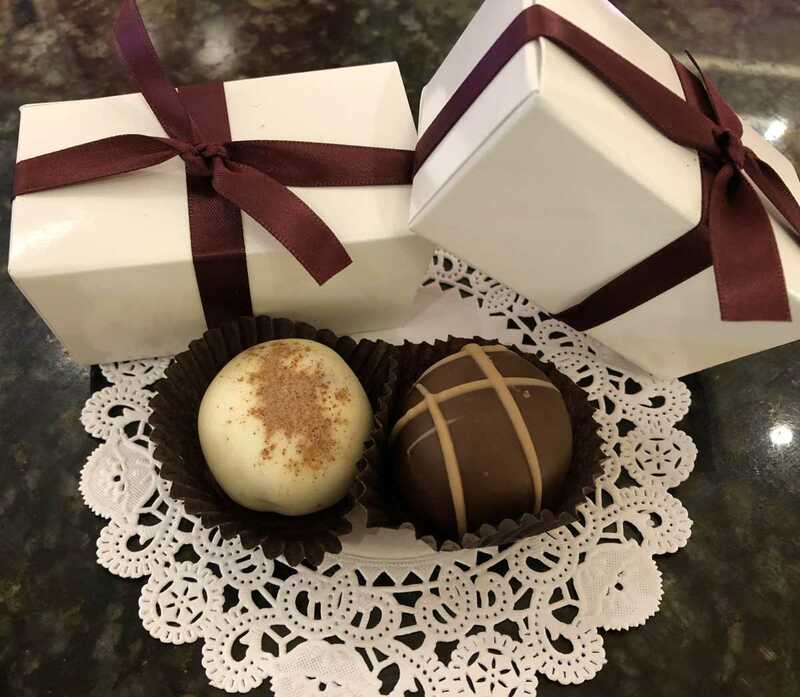 We are known for our high quality products and friendly service; whether its treating you to our vintage ice cream parlor experience or recommending gourmet chocolates for your special someone, we are your one stop shop for all things sweet in Hamilton!